Shell V-Power Racing will head into this year’s three-round Pirtek Enduro Cup campaign with an unchanged roster of drivers. 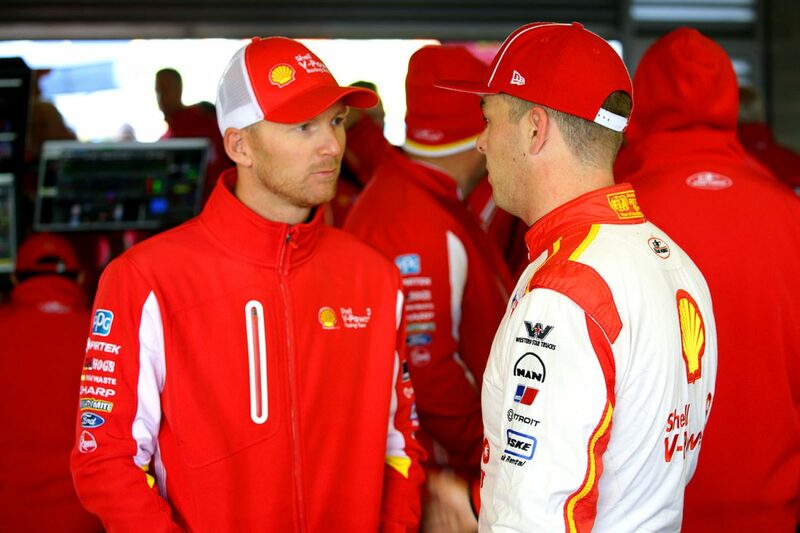 The team has confirmed that last year’s Virgin Australia Supercars Championship winner Scott McLaughlin will again be joined by Alex Premat, while across the garage Fabian Coulthard will again be partnered with Tony D’Alberto. It will be the third time McLaughlin and Premat have driven together at the Ford squad, having combined behind the wheel of a Garry Rogers Motorsport Volvo S60 in 2014 and 2015. Third in last year’s Supercheap Auto Bathurst 1000 was their best result in their four attempts thus far in the Great Race as they finished second in the Pirtek Enduro Cup. “Alex is a superstar, and a guy that has really set up the back half of my season over the last two years,” said McLaughlin. “Without Alex’s speed and experience in the car across the enduros, I don’t think I would have been able to win the championship. Premat added: “Coming back to Australia to parther with the defending champion is very cool, and exciting. Confirmation that he’s continuing for 2019 will mark D’Alberto’s fourth year with the squad, and the third alongside Fabian Coulthard after driving with Scott Pye in 2016. “Tony is a guy I can trust with my car, I know that when I hand it over to him he is going to do a fantastic job, and look after the car,” said Coulthard. 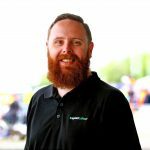 “Having a reliable, experienced co-driver is going to be more important than ever this year, with the first endurance race being the Bathurst 1000. “It’s really going to be like jumping in the deep-end for co-drivers, but I know Tony will have it covered. Coulthard and D’Alberto banked two top 10 results in the three races that counted for last year’s Pirtek Enduro Cup after Sunday’s race at the Vodafone Gold Coast 600 was washed out. “Being a member of the Shell V-Power Racing Team and the wider Team Penske family makes me need to pinch myself sometimes,” said D’Alberto. “We recently travelled to Team Penske headquarters in the United States, and I was blown away by the operations. This year’s Pirtek Enduro Cup spans the Bathurst 1000 on October 10-13 before heading to the Gold Coast 600, and concluding at the Sandown 500.